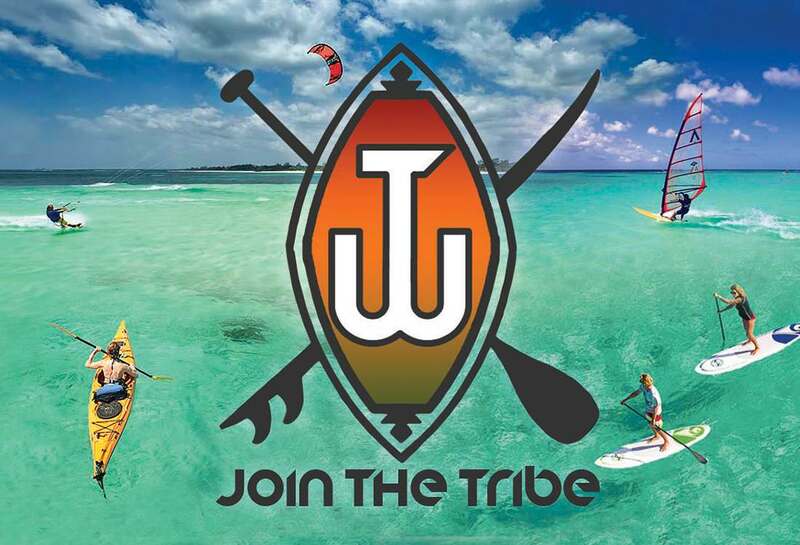 Tribe Watersports Watamu Kenya is a world class watersports facility internationally renowned for being one of the world’s leading training providers. 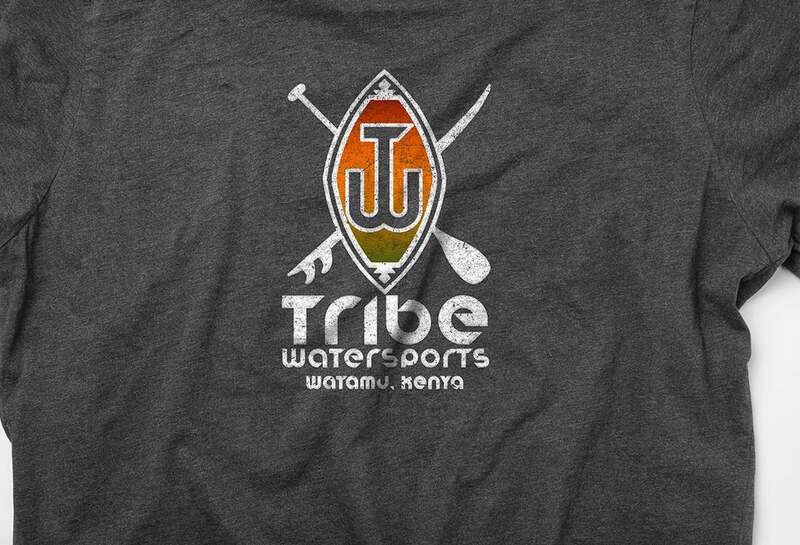 They needed a logo to encompass all things Kenyan but also represent their industry. 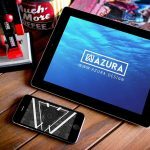 Founded at the start of the new millennia, Azura Design is a diversely capable creative studio providing a broad and unique set of skills and expertise. 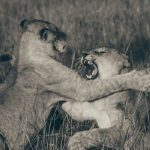 We believe in building long-term seamless client relationships and becoming your single point of contact for all things creative. Our business is your success.